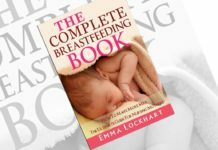 After you move ahead of breastfeeding and formula milk and after your baby turns six months of age, introducing some more nutrition to their body is very important. 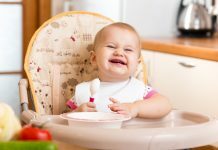 You can do this by starting fruit and vegetable juices and shakes for your infants so that the additional nutrition requirements get fulfilled. 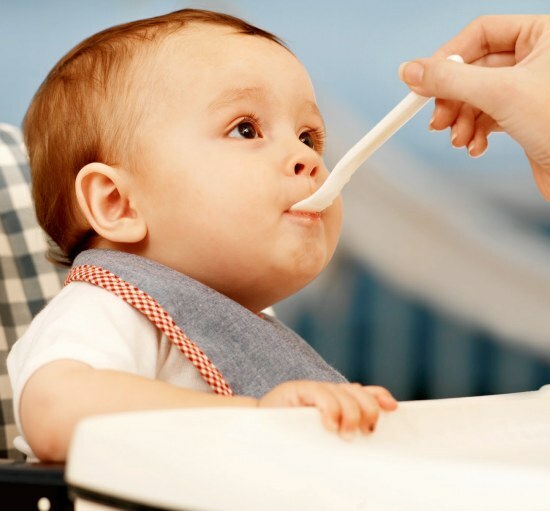 Below given are some tips to make the best baby juices and shakes for your kids. 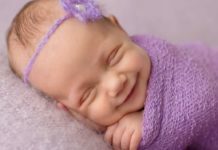 Do not sweeten your baby juices a lot. 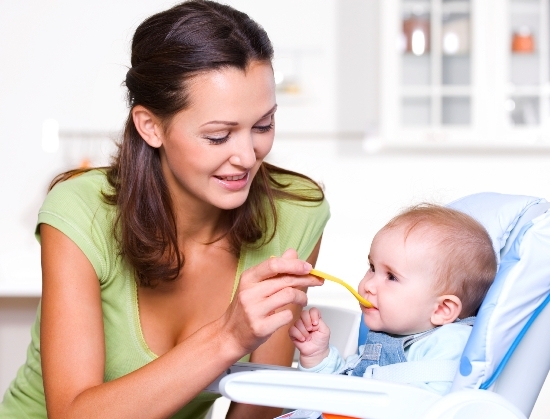 Too much sugar is not recommended for babies or toddlers as they can be a major contributor to tooth decay. The addition of sugar also reduces the nutritional value of the juices. 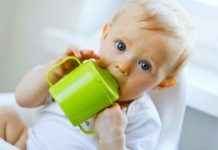 Dilute the juices to at least one part to 10 parts of boiled and filtered cooled water so that the nutrients are not too heavy for your baby to digest. 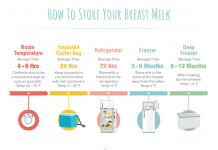 Use breast milk while making the milkshakes instead of external milk because it is always advisable to feed your child with breast milk till they turn one and sometimes, even 14 months of age. Tender coconut water is a great option as a natural juice as it is rich in potassium, sodium, calcium and magnesium. 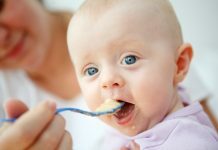 If you plan to feed this to your baby, you can start with 2-3 teaspoons at a time and slowly increase the quantity. Use tender coconut juice and not the juice of the coconuts which have turned brown. Use carrots for making juices or shakes and strain the juice through a sieve. Dilute this juice with 10 parts of water and feed it to your baby. 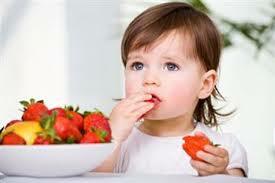 Carrots are rich in Vitamin A and help a lot in developing the eyesight of your kids from a very young age itself. Apples are another very important and nutritious food for your baby. You can grind the apple in a mixer blender and mix it with your breast milk. Make sure that the shake is not too thick so that it is easy for your child to digest it. Apples can also be boiled, smashed and mixed with water and fed to babies. Use spinach to make a nutritious juice for your baby. Boil the spinach in water and feed the boiled, cooled water containing spinach extracts to your kids. 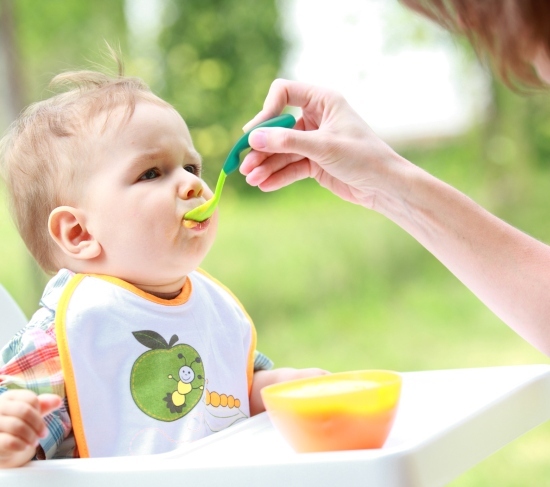 Make sure that you limit the quantity because spinach taste is usually not loved by babies. Previous articleBaby Sleep Sacks! Good or Bad? Next articleThe Right Ways to Potty Train your Twins!